It’s the weekend! You and Fido head to the dog park for a jolly good time, and a jolly good time was had by all. Upon arrival Fido jumped out the car right into a puddle. Splash! Then, he sniffed, barked, and played with more than 10 different dogs. Like a good owner, you brought a bowl for water, which is a hot commodity at the park. Dogs from everywhere flock to the watering hole, each nicely leaving a trail of slobber on top of the other dogs who are still lapping below. After an hour or so, it’s time to head back home. It’s a bit too cold to hit Fido with the hose to rinse off from the park, but man is he a mess. Unfortunately, you made plans with other friends so you don’t have time to give him the bath he deserves. You give Fido some grub and leave him for the night as you head on your merry way. What a great few days! Life with a dog is a good life. However, with all the fun to be had, life with a dog is also a stinky life. After even just a few hours, Fido can stink up the whole house. You may be used to the stench since you love Fido so much, but as soon as a friend or relative who isn’t so keen on pups enters the house, he or she will be repulsed by the scent you think is just a friendly reminder of your furry pal. After some time, it’s necessary to do a deep clean – both for your pup and for your home. Especially during the winter, cleaning the home is more necessary because there is less airflow through the home as you try and contain as much heat as possible. 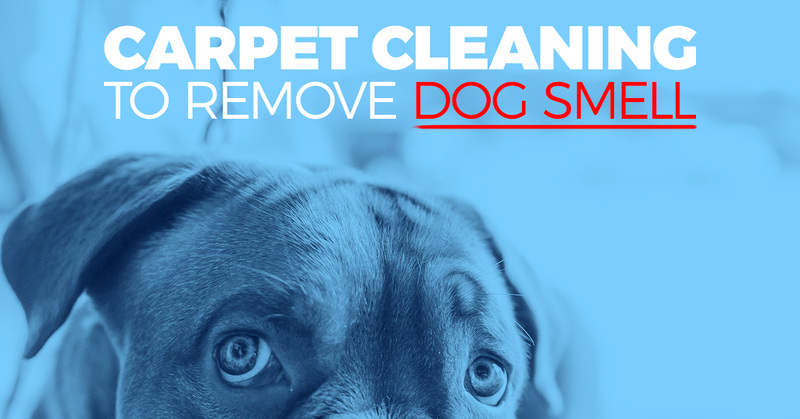 The quickest and easiest way to get rid of that stinky dog smell is carpet cleaning. The dirty dog feet tromp all over the carpet every day, with twice as many paws as humans! They lounge on the carpet and rub nature into the fibers. 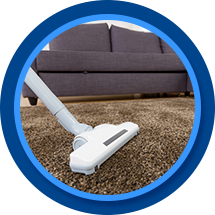 The trick is to stay up to date on your carpet cleaning so the carpet doesn’t get ruined and your home stays fresh and clean. Call AA Super Klean for a free estimate on getting your carpets cleaned in Casper. We love dogs and are happy to work with your schedule to make it work. Contact us today.